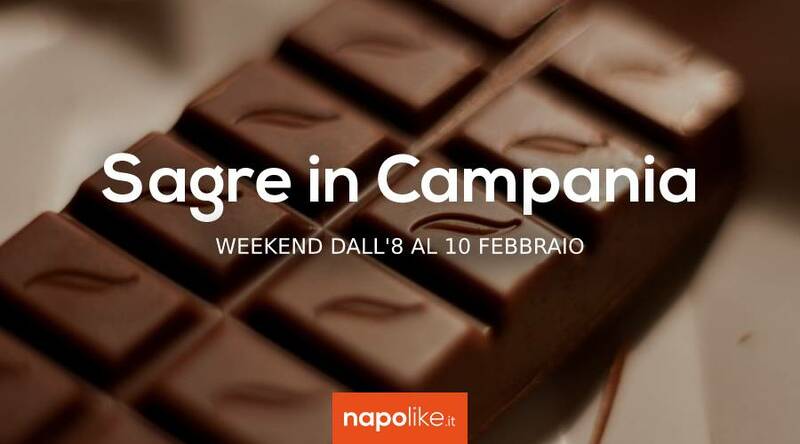 Chocolate, pork dishes, meat sauce and more with the Festivals in Campania during the weekend from 8 to 10 February 2019. 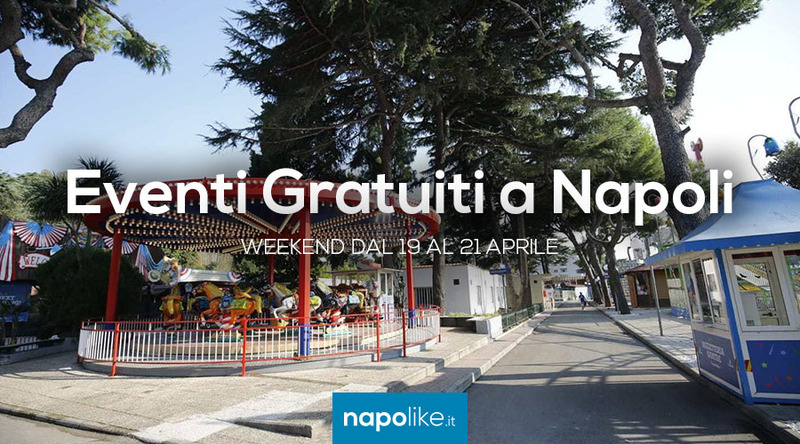 In this new weekend Campania is preparing to offer you some festivals not to be missed and that will make you lick your mustache. In the weekend from 8 to 1 or February 2019, in fact, there are various events that we recommend. In Puglianello, in the province of Benevento, there is the Festa du puorc ', all dedicated to dishes based on pork with many delicacies accompanied by wine. In the center of Naples, at San Pasquale a Chiaia, Chocoliamo, la Chocolate Festival and also in Pozzuoli, in the main square, there will be a tasty party of this kind. 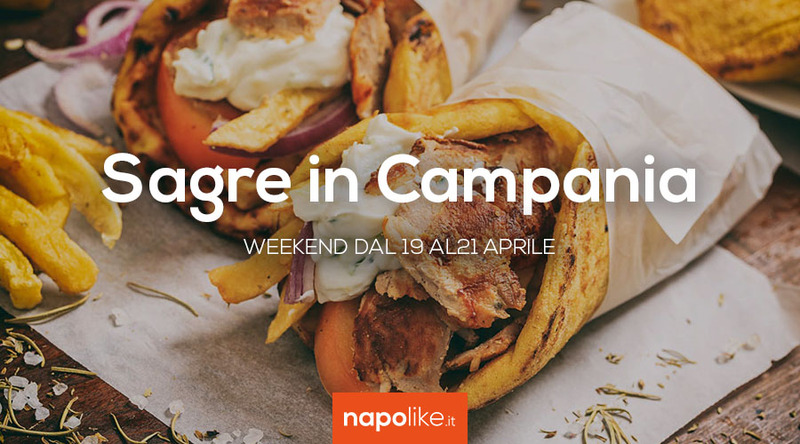 In these days there will also be the Week of meat sauce with many clubs in Naples that participate proposing fantastic dishes based on meat sauce. Here are the best festivals in Campania at the weekend. Back with the fifteenth edition of the event A 'Fest du' puorc 2019 in Puglianello in Benevento: between typical products, history, popular traditions and lots of fun! The8, 9 and the February 10 2019 back as usual, the appointment with "A 'fest du' puorc" now in its fifteenth edition. The food and wine event will be held in Puglianello, municipality of the province of Benevento.